In Radios > Tube Radios > Show & Tell. 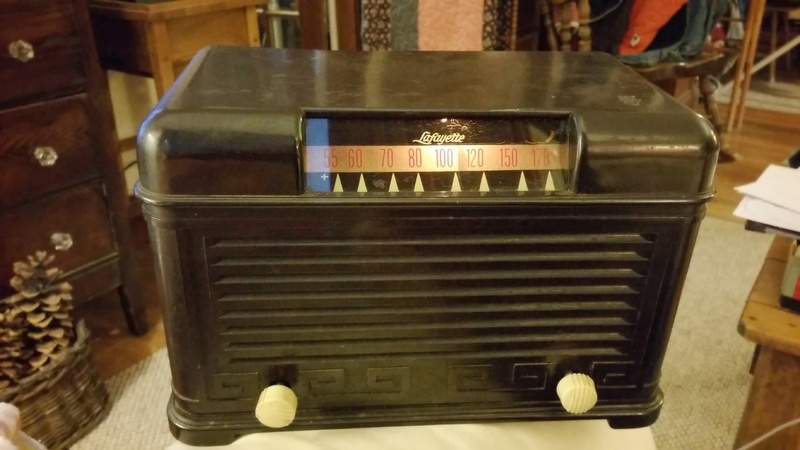 I just purchased this tube radio today. I can't find ANYTHING about this model, and was wondering if anyone may be able to offer some assistance. Cool radio. I can't find anything on it either.